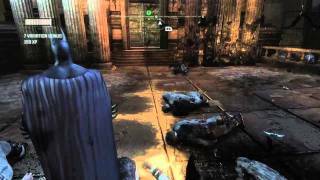 The newest trailer for Batman Arkham City reveals Riddler, yet another character in the game. 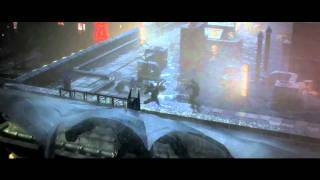 Full 12 minutes of Batman gameplay, featuring Catwoman! 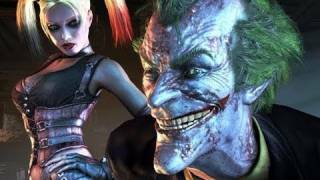 Take a look at Batman: Arkham City and see the Dark Knight in action with this brand new gameplay trailer.